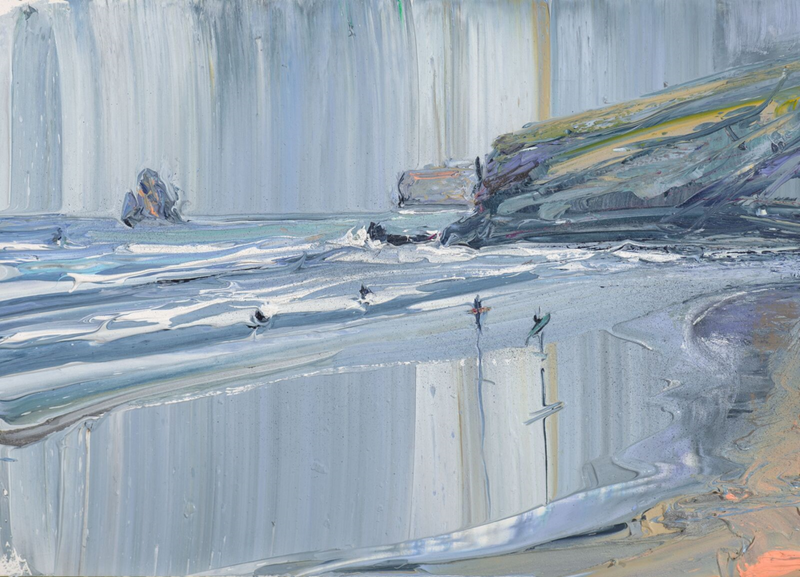 Porthilly Gallery & Studio of Jethro Jackson is situated in the quiet hamlet of Porthilly in North Cornwall. The expansive coastline and panoramic views of the Camel Estuary provide an ever-changing pallet of inspirational colour and texture for resident artist and gallery owner Jethro Jackson, who works from the on-site studio at the rear of the gallery. Porthilly Gallery first opened in 2010 to show new work by Jethro and his father, the potter Paul Jackson. Seven years on, this tradition continues, with the addition of artworks and objects by a roster of artists and makers, who create work which compliments Jethro’s modern aesthetic. 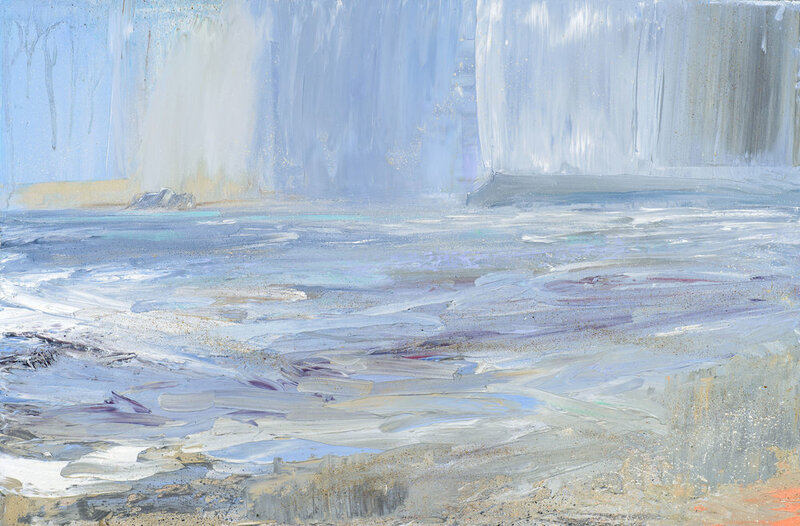 Porthilly Gallery now presents a rolling collection of paintings, ceramics and sculpture by Jethro Jackson, Paul Jackson, Jack Doherty, Hamish Mackie, Chris Prindl and Tim Andrews, with additional work by visiting artists and collaborators. The new Sculpture Garden at Porthilly Gallery will open in April with an inaugural exhibition of works in corten steel by Cheshire sculptor Jill Clarke. Inspired by this unique location, the surrounding landscape and the function of the space, the sculpture Garden will ensure that Porthilly becomes a destination for the arts in North Cornwall. Working from his studio in North Cornwall, Jethro Jackson is bounded by the ocean and time spent in these surroundings forces an impulsive, almost tidal creativity. 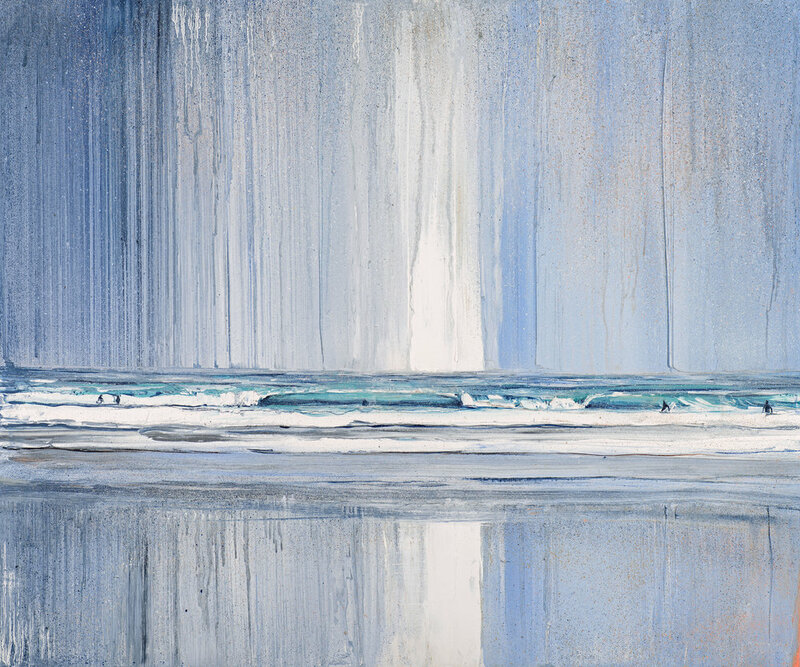 His bold, painterly pictures appear to be lit from within, perfectly capturing the mood, tone and unique ambiance of the wild coast as it varies with the tides and changing seasons. Intensive periods of creativity are followed by calmer phases of consideration where the artist will stand back, observe and adjust colours and marks until the image is complete.